As you might have noticed, we’ve been hard at work bringing you a list of places you can submit your short stories. We now have Volume 1 and Volume 2 of Short Story Markets available in our store. For this short story contest, we want you to choose a market from either of our Short Story Markets books and check their guidelines. When you have done that, write a short story, but do it in such a way that your story would be rejected if you were to really submit it. Think of it as an exercise in reading guidelines carefully. The winner will be the one who makes the biggest/best mistake when submitting the story. Be creative! The prize? A $20 payment via PayPal (or another currency, if you prefer). Your winning story will, of course, be promoted through a post on the SSFFS site, and we’ll tweet about it, too. You have until 11:59 pm Chicago Central Time US, March 29th, to complete your story. Good luck! 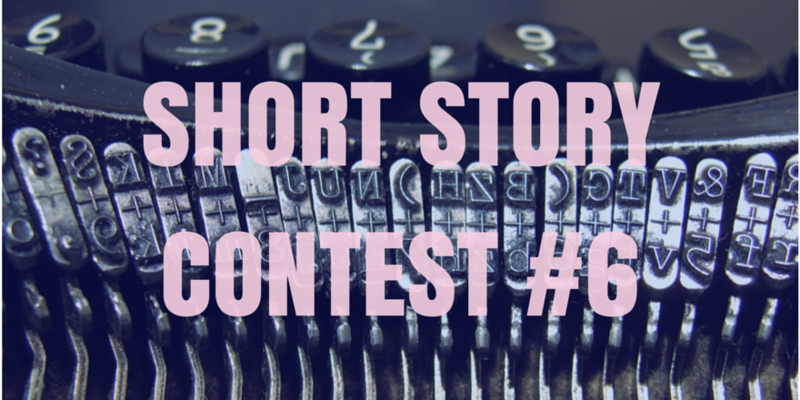 We’ve had wonderful entries in the past, and we’re confident that you can come up with a great story! Again, please purchase the Volume One or Volume Two first. You will be emailed a link to download the book(s). Make sure to check spam folders if you don’t see it right away! Anyway, hope you enjoy the story! I chose to flaunt the rules of Vestal Review: It’s more than 500 words, it’s obscene, and it uses a one-word title.